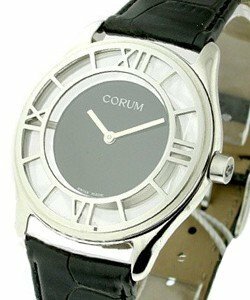 Corum is a relative new comer to the Swiss Watch industry - it was founded in 1956 by Gaston Ries and Rene Bannwart(a designer from Omega). 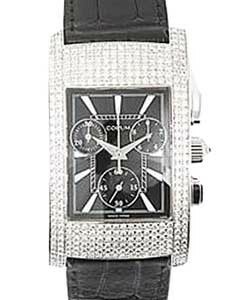 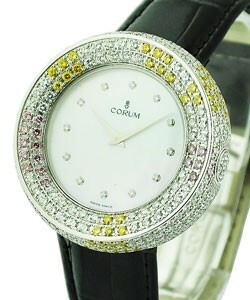 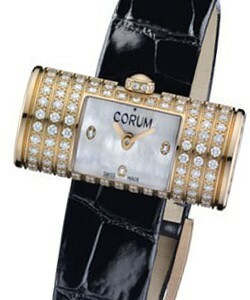 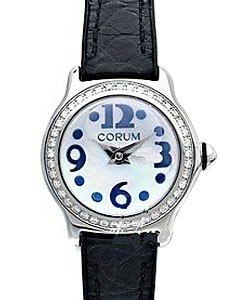 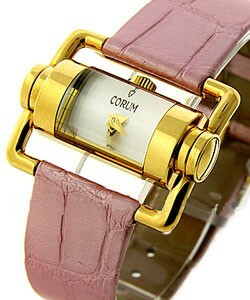 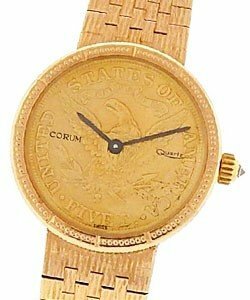 From the beginning, Corum set out to only produce watches that were both unusual and extravagant. 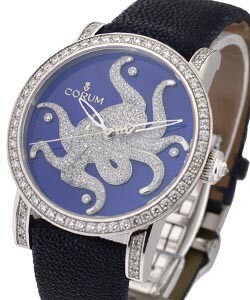 The company was sold to Severin Wunderman(the man who built the Gucci watch business to enormous size and then sold it back to Gucci)in the year 2000. 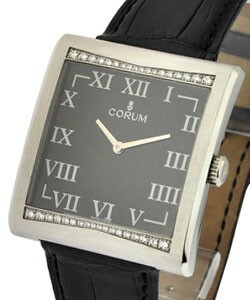 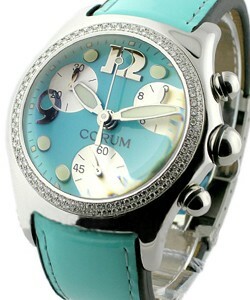 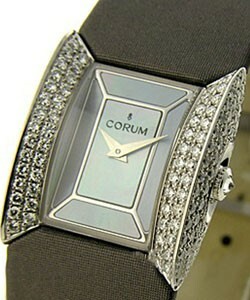 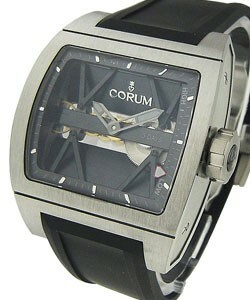 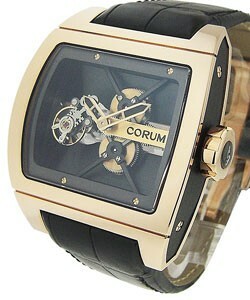 Corum continues to set itself apart from other companies with it's ability to make odd and unusual creations. 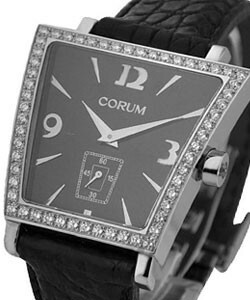 With just over half a century of history, Corum luxury watches was created with the idea in mind to create watches that incorporated both extravagance and the unique. 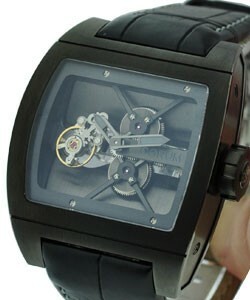 Their interesting and creative timepieces help to set it apart from other watchmakers. 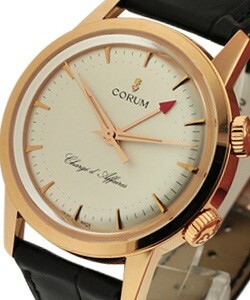 The Corum Admiral's Cup collection includes the 'Admiral's Cup Competition', 'Admiral's Cup Chronograph', 'Admiral's Cup GMT', 'Admiral's Cup Challenge', 'Admiral's Cup Centro', 'Admiral's Cup Split Seconds', 'Admiral's Cup Repetition Minutes', 'Admiral's Cup Deep Hull', Admiral's Cup Black Hull', 'Admiral's Cup Chrono Sport', 'Admiral's Cup Tides', 'Admiral's Cup Leap Sec/Foudroyante', 'Admiral's Cup Tourbillon', and for the left handed man; 'Admiral's Cup LHS', ranging from 40 mm to 50 mm in case size. 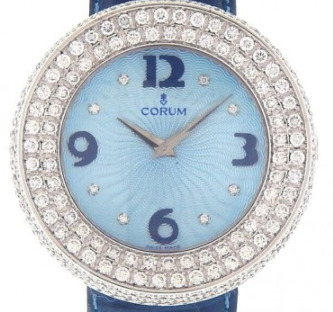 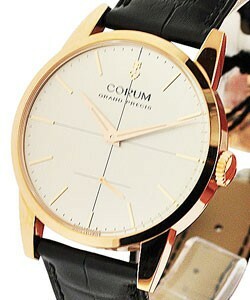 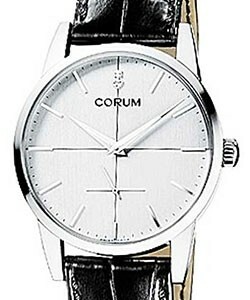 These models got their start in 1960 and led the way to success for Corum luxury watches. 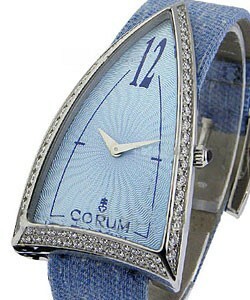 These watches are highly connected with major sailing competitions and feature a unique twelve-sided case with 12 nautical pennants. 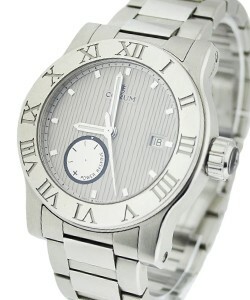 For the man who loves the sea, they are a great addition to his watch collection. 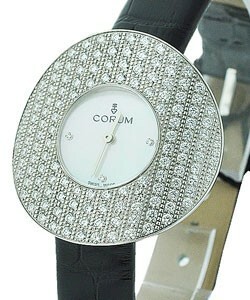 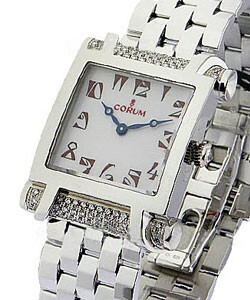 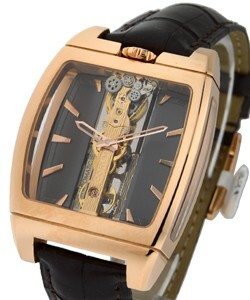 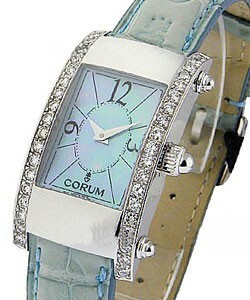 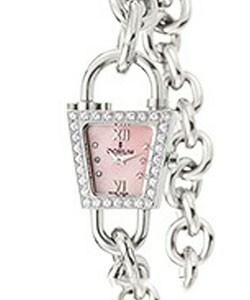 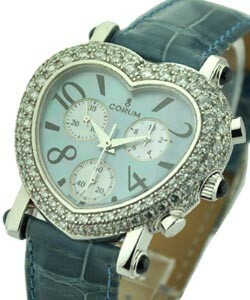 Another line of Corum luxury watches is the 'Corum Bridges' line. 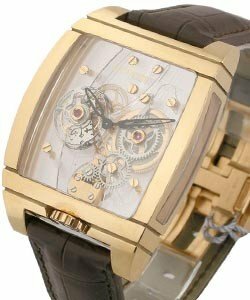 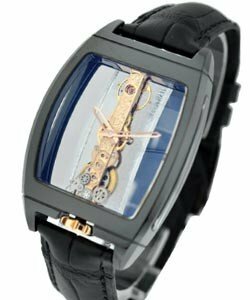 This is the line with major complications that are exquisitely manufactured and include the 'Corum Golden Bridge', 'Corum Ti-Bridge', 'Corum Ti-Bridge Tourbillon', 'Corum Miss Golden Bridge', 'Corum Golden Bridge Lady','Corum Golden Bridge Titanium', and the fantastic 'Corum Tourbillon Panoramique'. 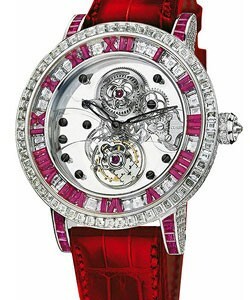 The newest model uses a tourbillon with silicium escapement that is the world's smallest of that type. 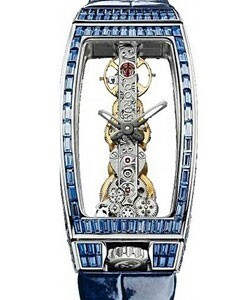 These exquisite watches with precision complications are beautiful and technically amazing. 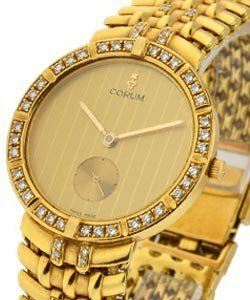 The ROMVLVS line includes the 'Corum Romvlvs Lady', 'Corum Romvlvs Steel', 'Corum Romvlvs Gold', 'Corum Romvlvs Dual Time', 'Corum Romvlvs Large Date', 'Corum Romvlvs Chronograph', 'Corum Romvlvs Perpetual Calendar', 'Corum Romvlvs Tourbillon', and the 'Corum Romvlvs Billionaire Tourbillon'. 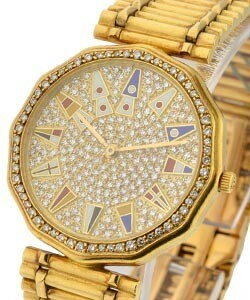 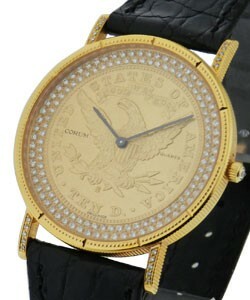 These watches are some of the first to have the hours engraved on the bezel and include a double-curving case. 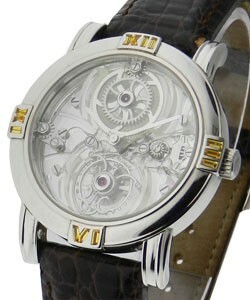 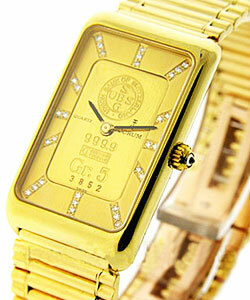 They use classic complications and innovative style to capture the imagination. 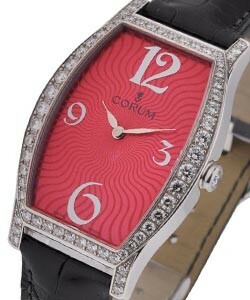 The 'Corum Artisans' collection is the embodiment of high art as it uses enameled dials and even painted miniatures. 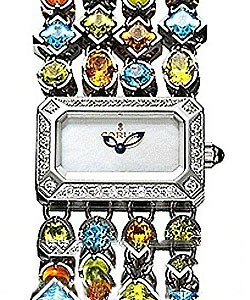 Creatively set gems and interesting engraving techniques are used to create these unique timepieces. 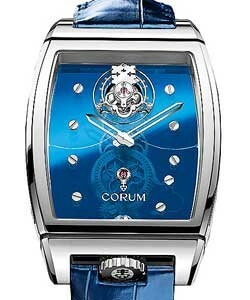 Currently in the collection one can find the 'Corum Artisans Coin 20S' and the 'Corum Artisans Classical Billionnaire Tourbillon'. 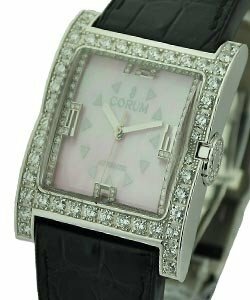 For men and women who love the look that the Corum luxury watches provide, it is exciting to know that interesting complications are included with elegance and style in these unique timepieces.